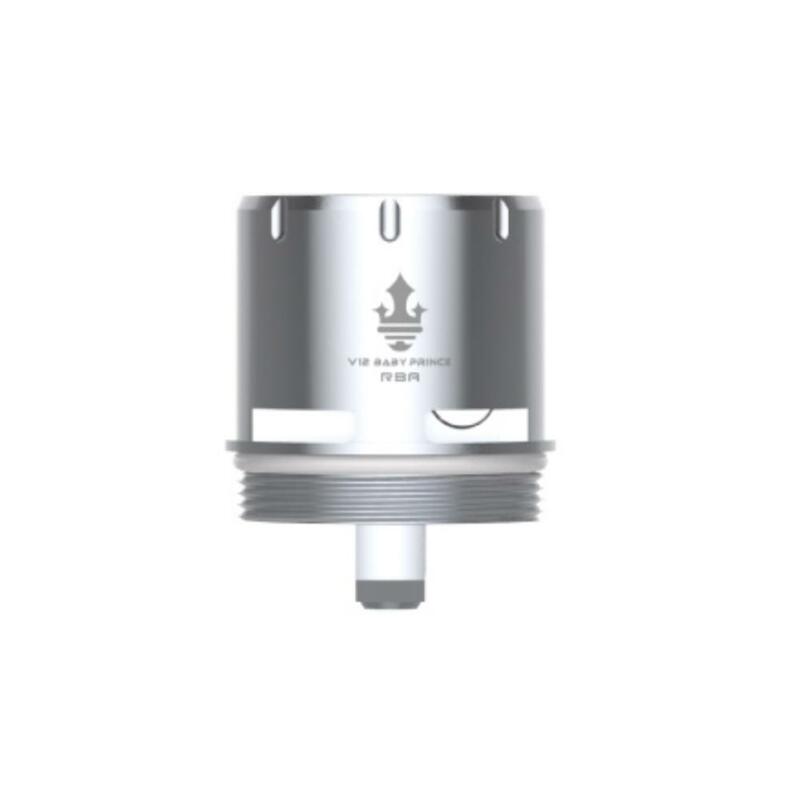 Smok TFV12 Baby Prince RBA Coil, which designed for is designed for TFV12 Baby Prince Tank or Big Baby Prince Tank, is compatible with 0.27ohm dual coils to deliver pure flavor to you. 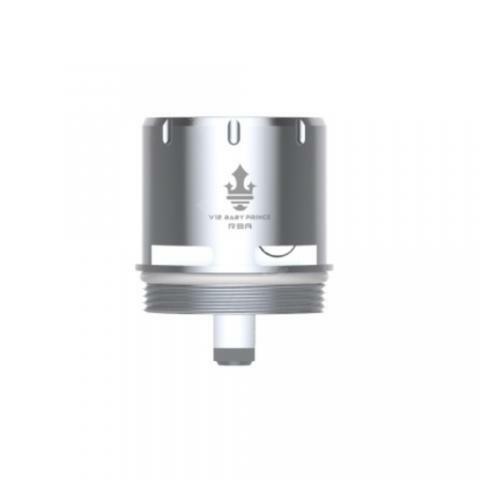 Smok TFV12 Baby Prince RBA Coil, which designed for is designed for TFV12 Baby Prince Tank or Big Baby Prince Tank, is compatible with 0.27ohm dual coils to deliver pure flavor to you. You will enjoy the time and achievement of DIY. Just get it as your spare part. Great item as usual and expected from BuyBest The Smok TFV12 Baby Prince RBA the ideal upgrade for TFV 12 Baby Prince. This Rebuildable coil head doesn’t compromise the taste and flavor which isn’t case with other RBA heads from Smok such as TFV4. I must mention only in BuyBest store this item was available for immediate purchase and whitout any delay. The price list and support for Smok products (whom are in discussion now) is best in BuyBest. Good quality, price and performance with very competitive price thankfully to BuyBest. Probably the best online shop with great deals on flash sales, promotions, weekly deals, SMOK deals which are my favorite selection. For every purchase the client is rewarded with points which can be exchanged in point mall. My opinion is that BuyBest should allow clients to exchange their points directly in cart (for regular deals) no more than 20 percent of value of the product. Or adequate amount of points to be exchanged in additional selection with Coupons that client can use during checkout. This will be very attractive and interesting option to attract the client and to harden their loyalty. Fast secure shipping and free from orders above 20 usd. Depends of the region the shipping in central Europe is approximately 14 days. The items are shipped maximum within 24 hours from clearing the payment. The greatest support and after sales service, very responsive, supportive and kind. In my various orders there was one issue that was promptly solved. I know Smok TFV12 Baby Prince RBA Coil froem my friend. It semms that it's really good.